Durable, rustic and beautiful, both stone and tile surfaces add incredible character to a home. However, several factors can contribute to these surfaces looking worn, tired, or dingy. 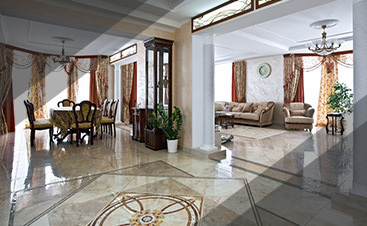 At No More Dirt, our expertise allows us to look at stone or tile and know exactly what it needs to look great again. 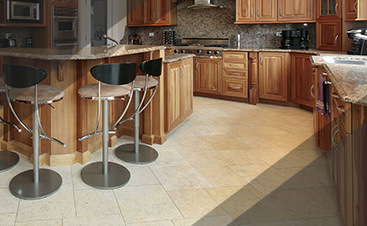 We try to keep your costs to a minimum while bringing the quality of your stone or tile to a maximum. This means that we won’t replace a section if tile repair is all that is needed and we won’t replace an entire floor if all you need is one tile. Whether your tiles are loose, hollow, buckled, crunchy, or cracked, we can save you thousands by fixing the problem at its source, localizing our efforts so you don’t have to replace everything. 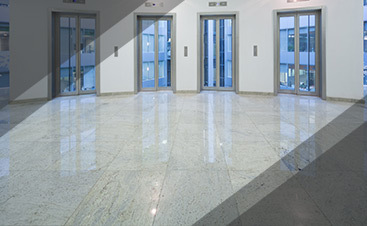 If you’re in need of stone or tile repairs, we can help!